The move seeks to capitalize on the brand recognition of its most famous asset, and, perhaps, distance itself from bad press surrounding former chairman and CEO David Baazov, who is embroiled in legal troubles. The company reported strong results in Q1, with overall revenue up 10 percent on the corresponding period last year, to $317.3 million. 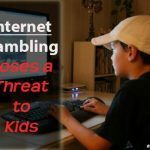 Online poker now accounts for just 69 percent of the company’s revenue, as opposed to 75 percent a year ago. 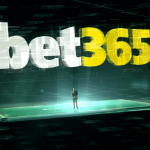 This shift reflected the company’s growing diversification, through its online casino operations and BetStars sports betting platform, more so than weakness in the poker market. “We continued our momentum in the first quarter as we execute on our strategy and reinforce the foundation for sustainable and diversified revenue growth, including through the strengthening of our core management team and operations,” Amaya CEO Rafi Ashkenazi said on the conference call. Adjusted EBITDA (earnings before interest, tax, depreciation, and amortization) was up 22.3 percent on last year, to $151 million, while net earnings rose 18.5 percent year-on-year to $65.8 million. Company shareholders will vote later this summer on the name change, at a forthcoming annual general meeting. 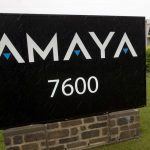 Ashkenazi gave no timeline for Amaya’s move to Ontario, noting that first the company must find a new CFO. Current CFO Daniel Sebag, a close friend of Baazov’s, announced his intention in January to part ways with the company. Baazov, the founder of Amaya, is due to stand trial in November in Montreal on five counts of securities fraud. 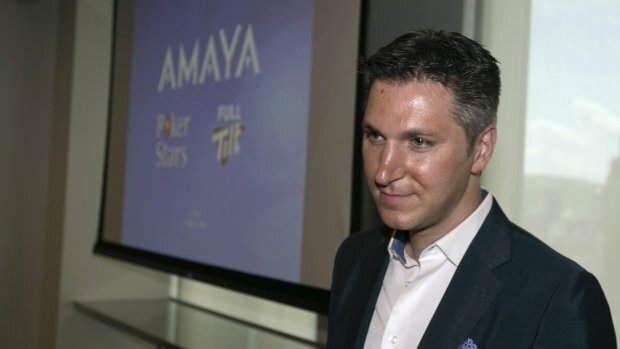 Prosecutors accuse him of leaking non-public information about Amaya’s acquisitions of PokerStars and Full Tilt to a close circle of friends and family so they could profit from illegal stock trades. He denies all accusations against him. Last week, Baazov was outed as the unnamed person in an FBI complaint that suggested he made an illegal foreign political contribution as Amaya CEO to New York Gov. Andrew Cuomo’s re-election campaign. 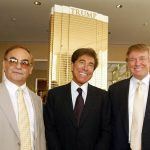 FBI criminal charges against an American attorney representing Amaya at the time contend the illicit donation was an alleged appeal for favorable treatment in New York’s coming online poker legislation.